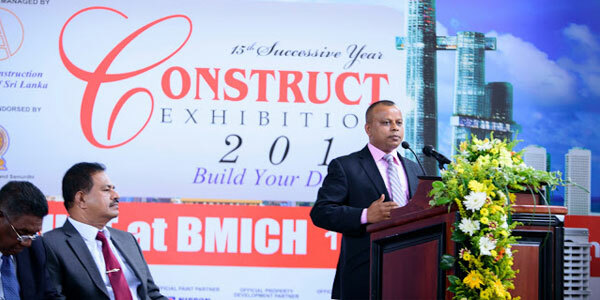 ‘CONSTRUCT’ the No. 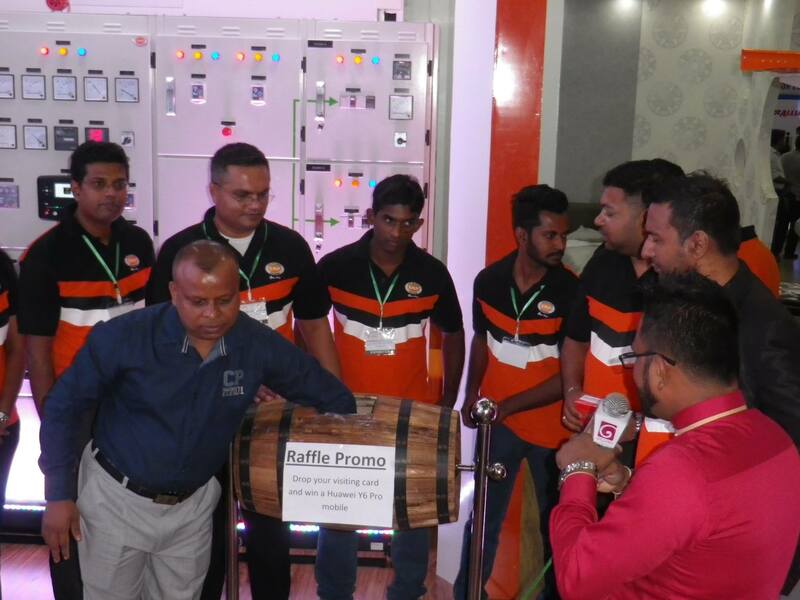 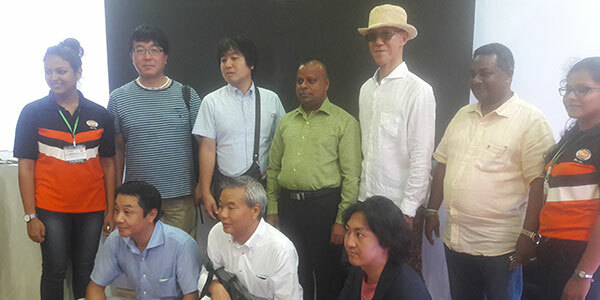 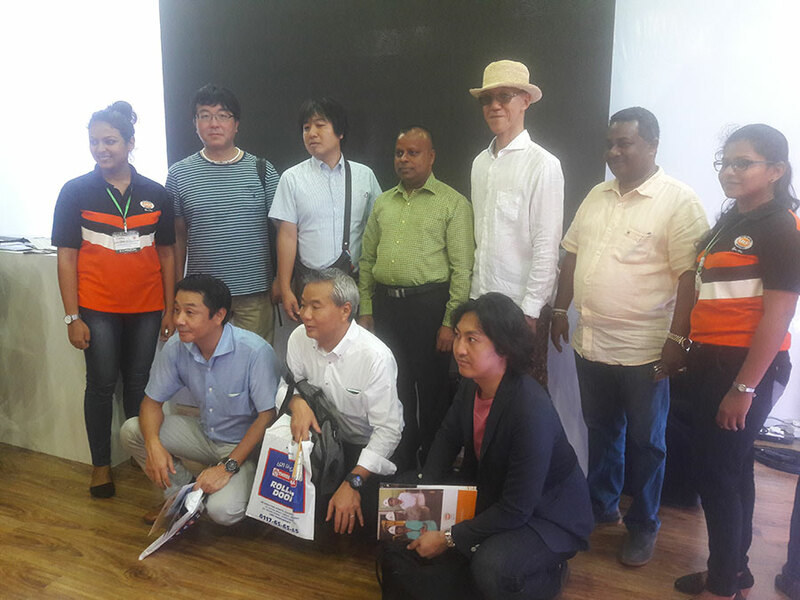 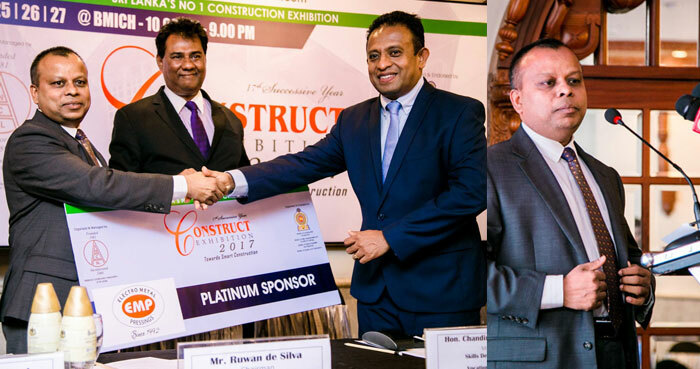 ONE and the most sought after exhibition would take off with much glamour under the theme "Towards Smart Construction" for the 16th successive year on 25th 26th & 27th August 2017, at the Srimavo Bandaranaike Memorial Exhibition Centre at BMICH. 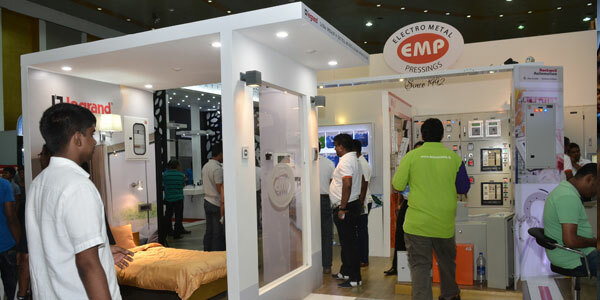 EMP Group is the proud Platinum Sponsor of this mega event for the third consecutive year this time. 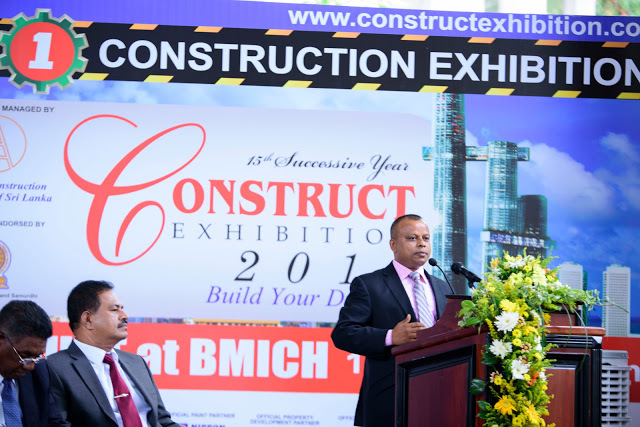 The National Construction Association of Sri Lanka (NCASL) proudly presents this event as the premier construction related exhibition in Sri Lanka. 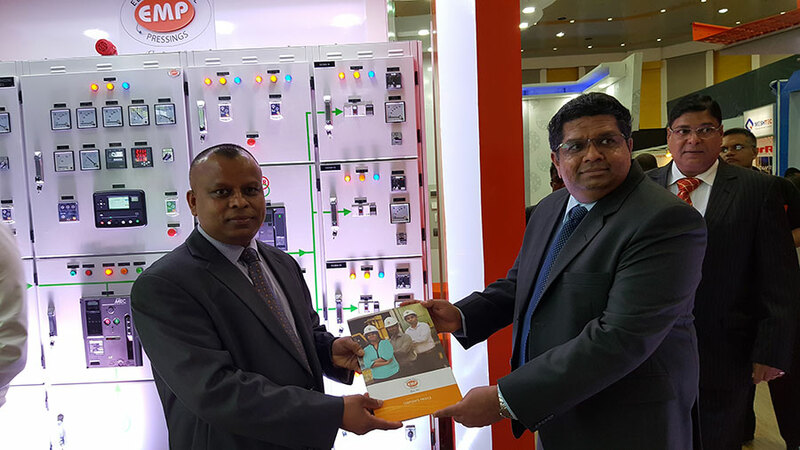 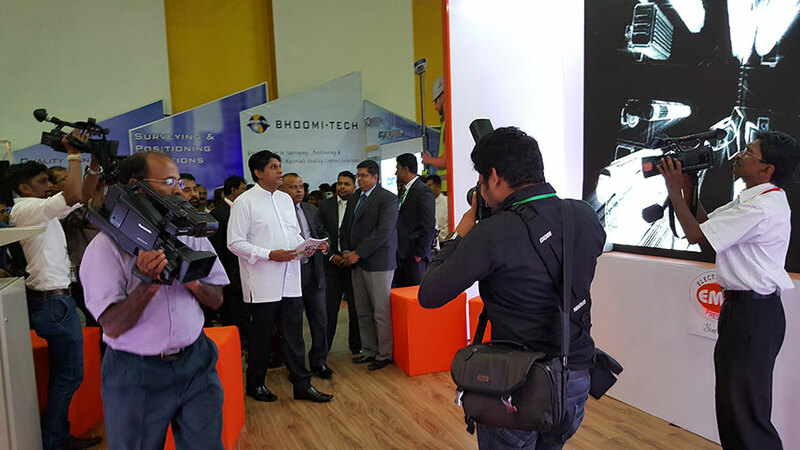 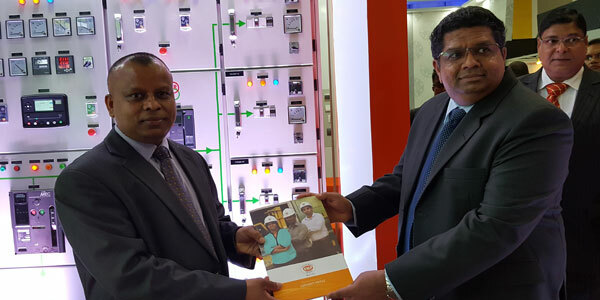 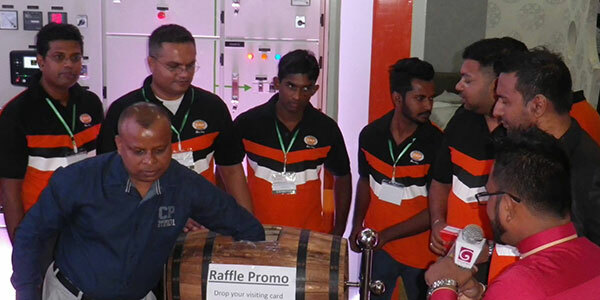 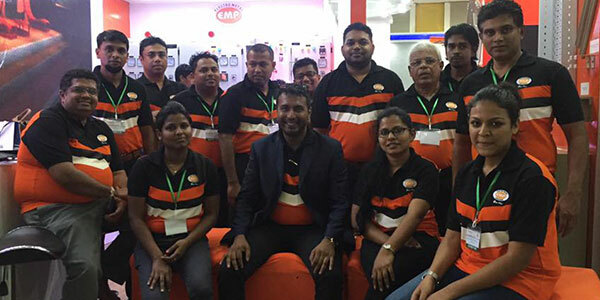 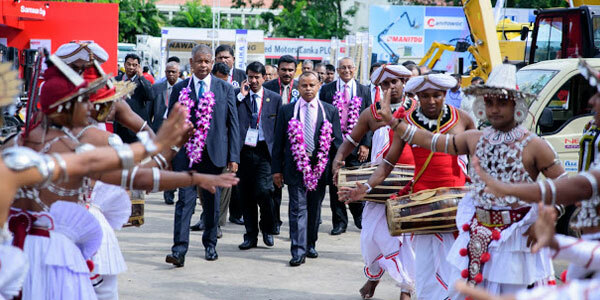 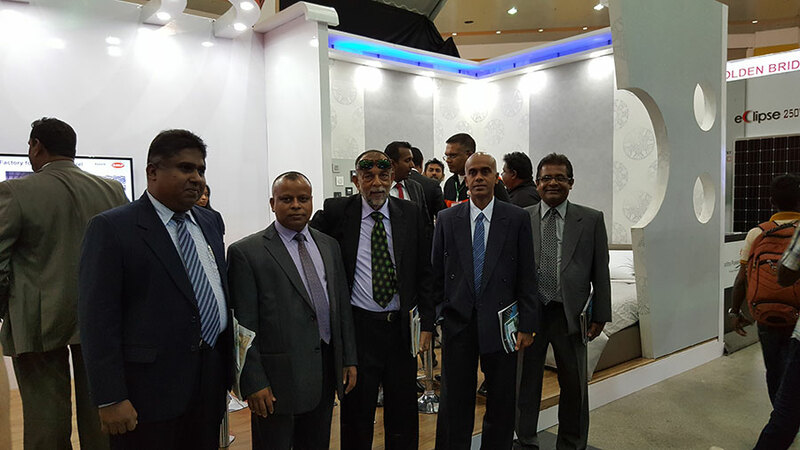 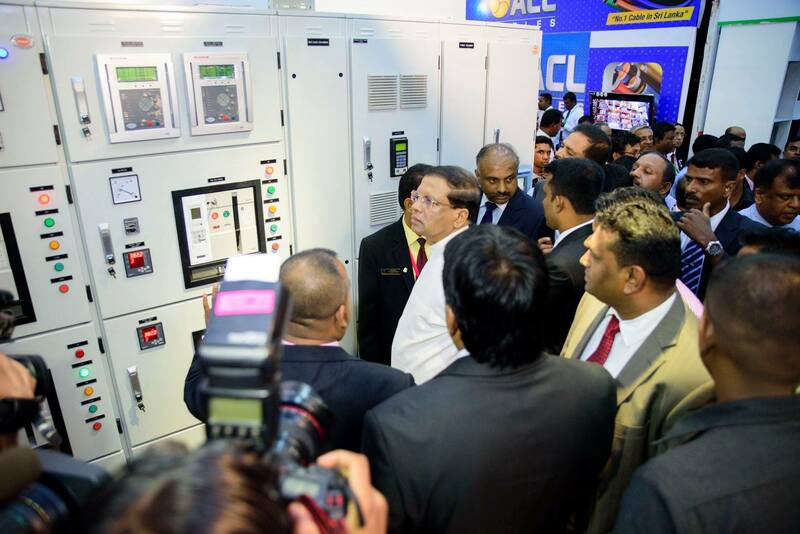 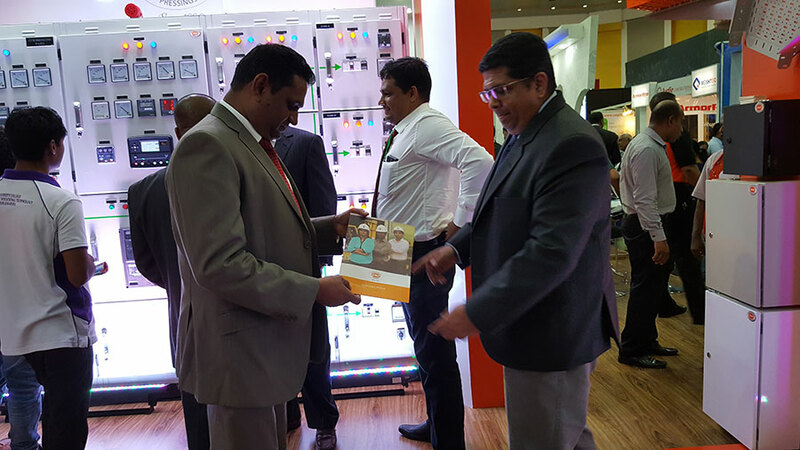 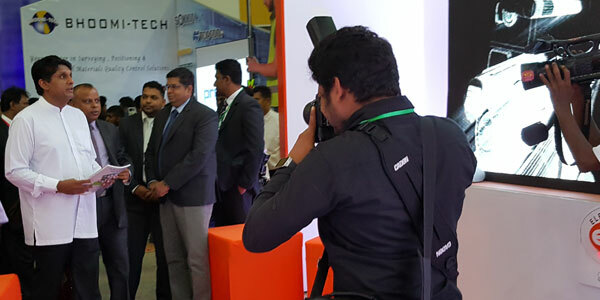 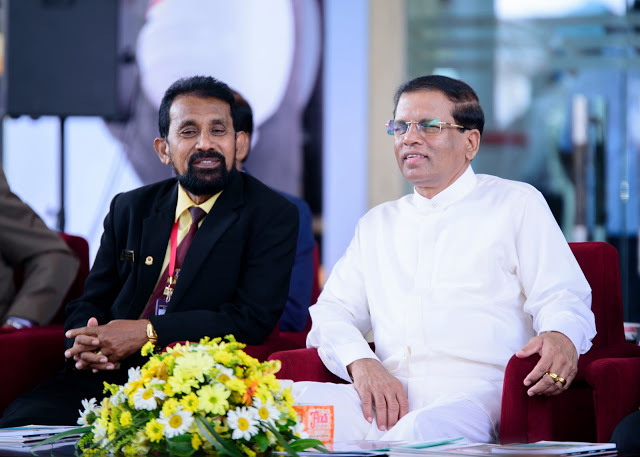 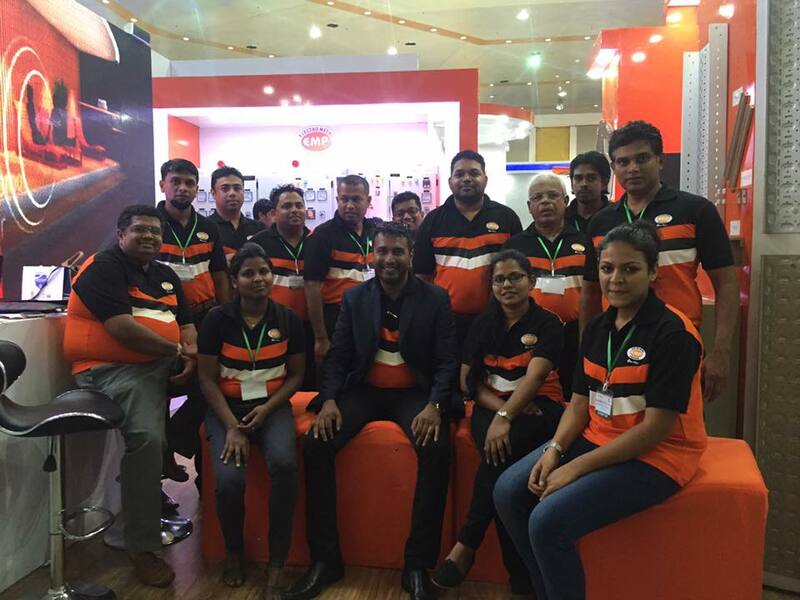 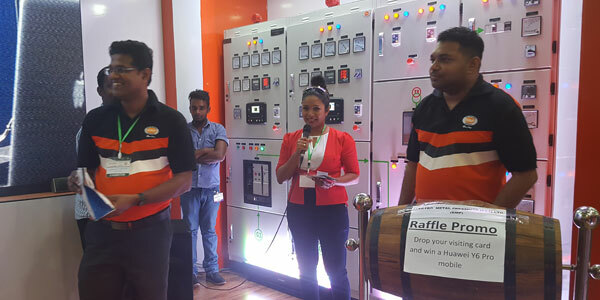 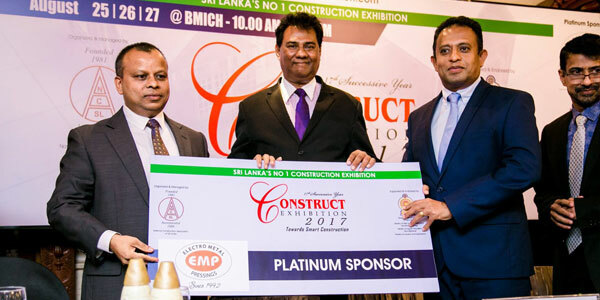 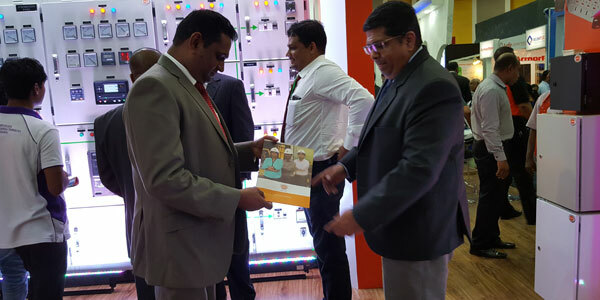 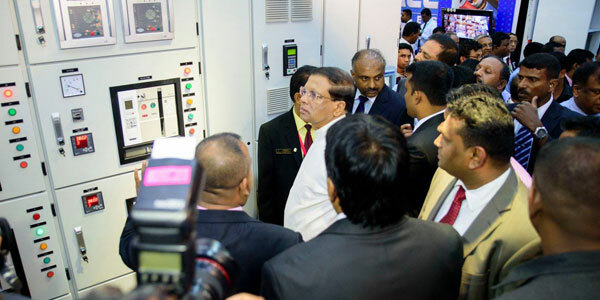 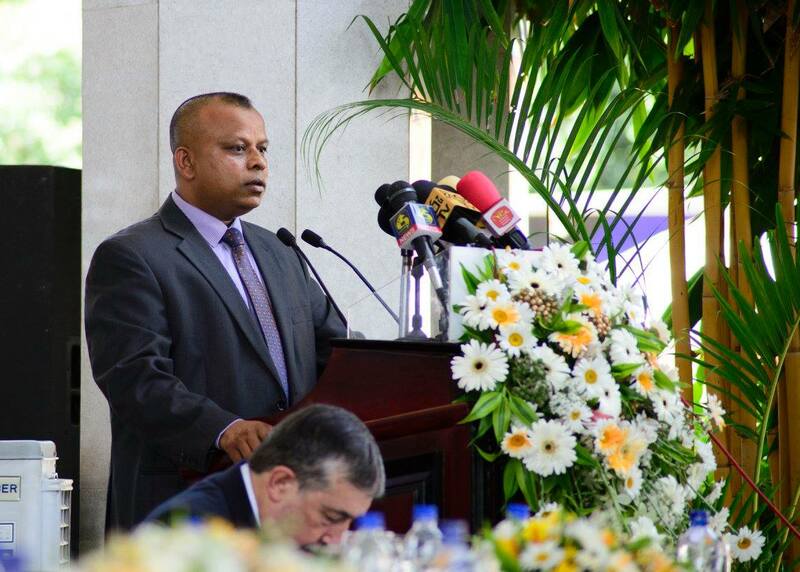 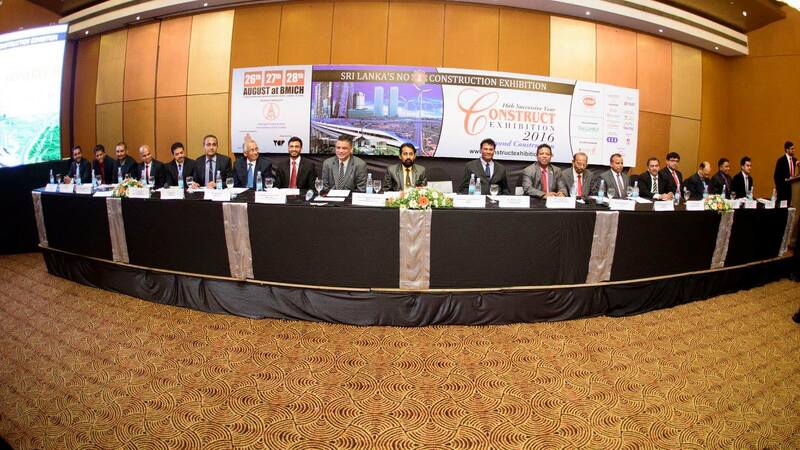 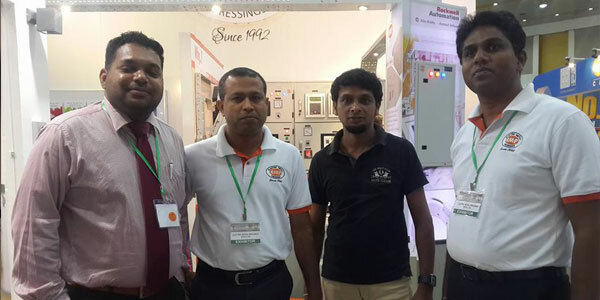 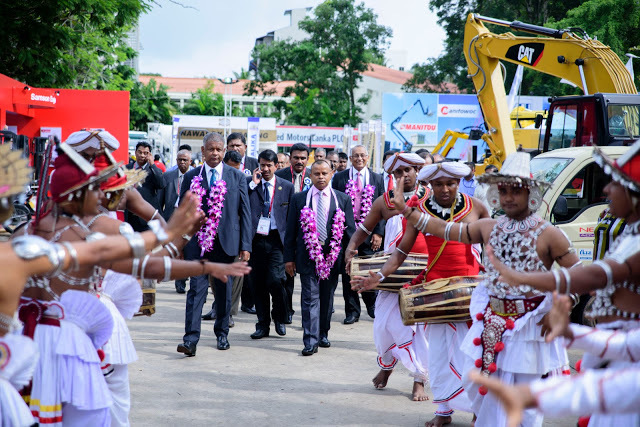 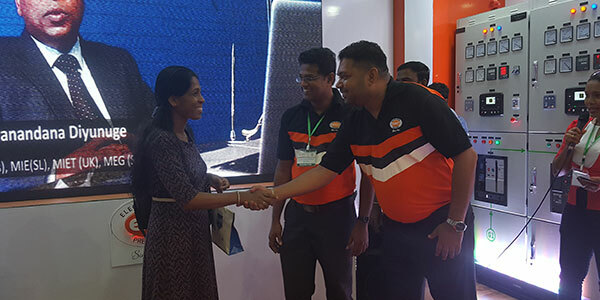 ‘Construct 2017’ exhibition has emerged as the leading platform for all construction related products and services to be displayed in Sri Lanka. 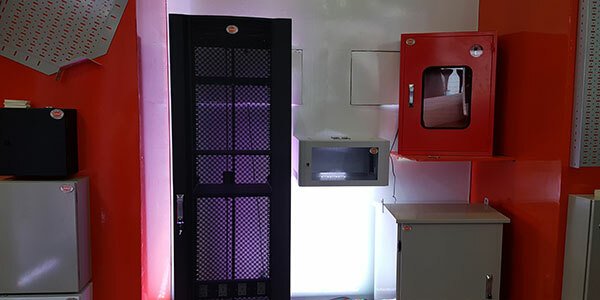 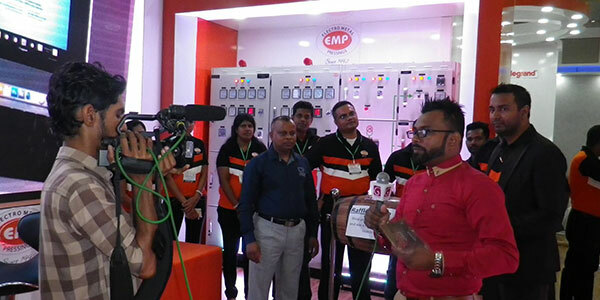 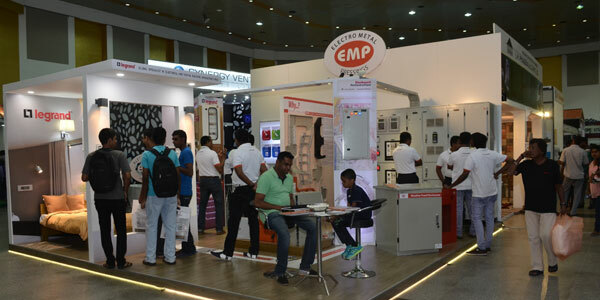 As the Platinum Sponsor for this event for the third consecutive year, EMP uses this opportunity to exhibit many of the new innovations and improvements introduced to our product range by our own Research and Development team. 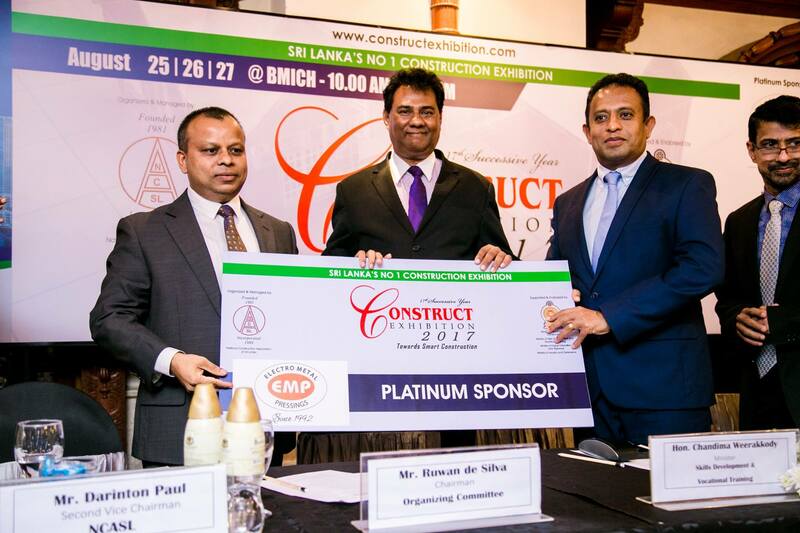 We are confident that this year’s ‘Construct 2017’ will be a very productive and popular event in the construction industry. 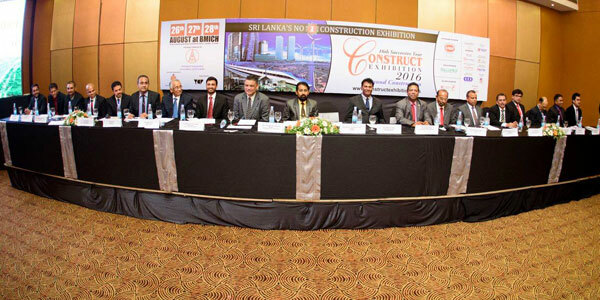 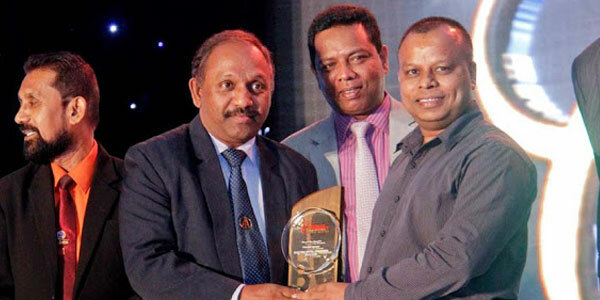 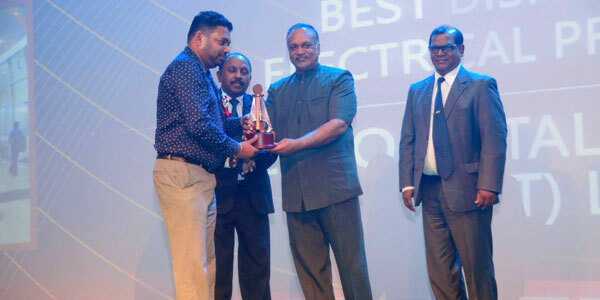 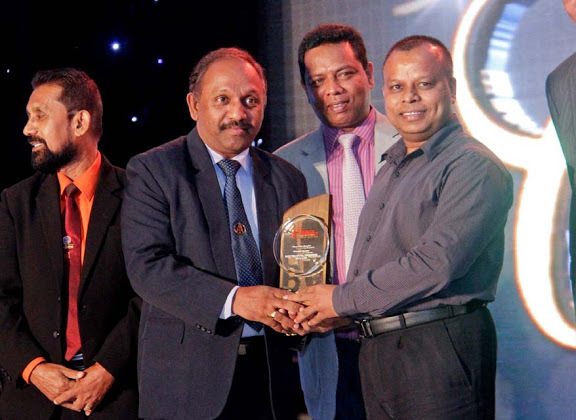 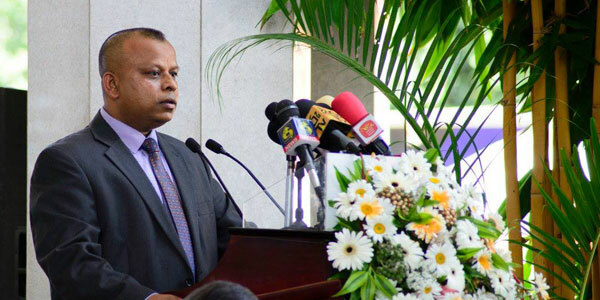 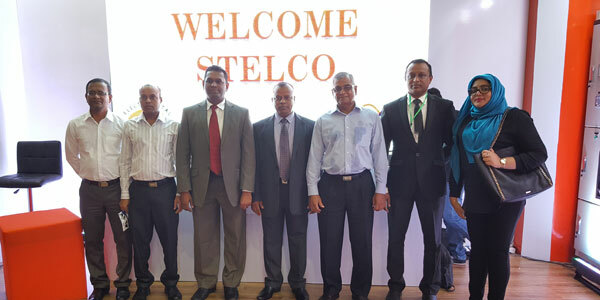 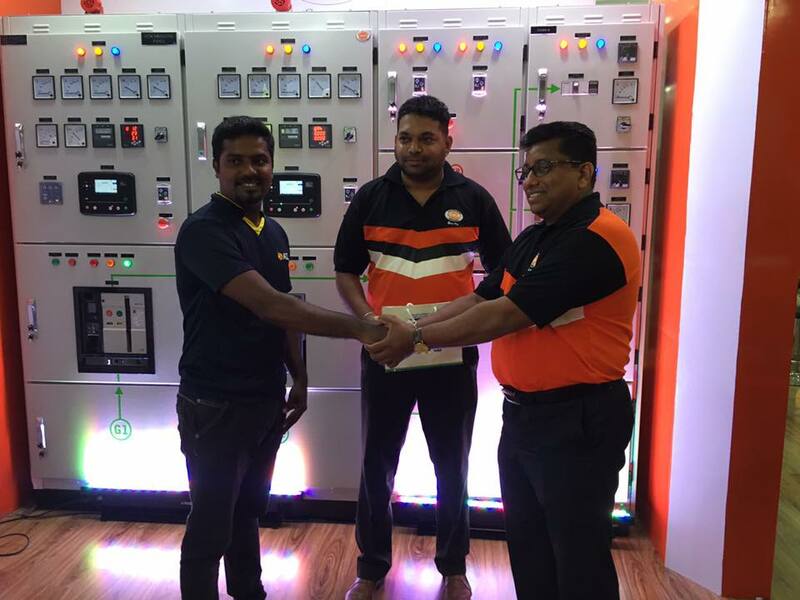 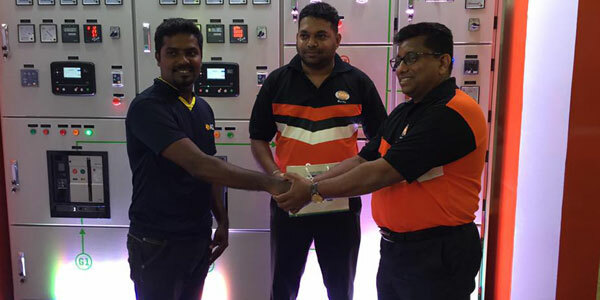 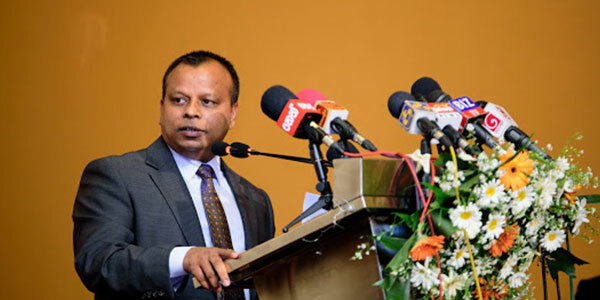 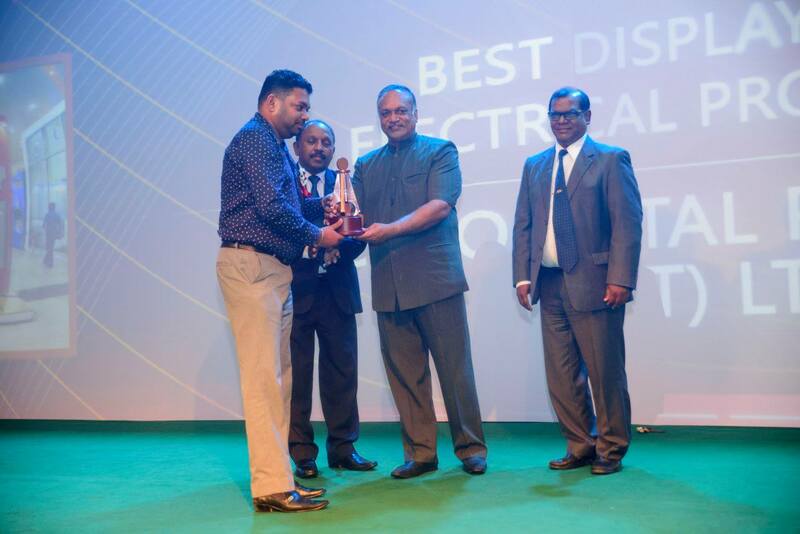 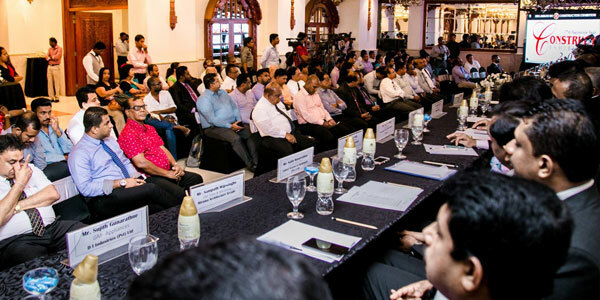 With the drastic developments in the construction industry in Sri Lanka we too envisage a boom in the construction and its related industries in Sri Lanka and the region. 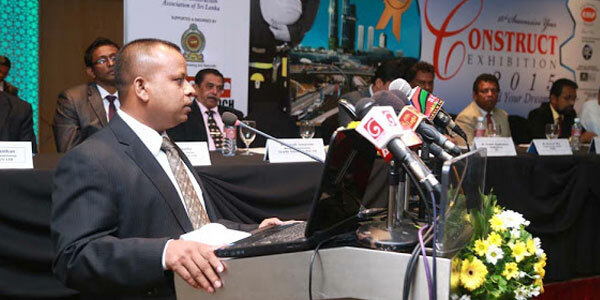 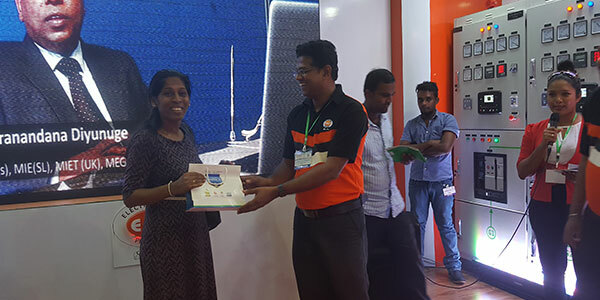 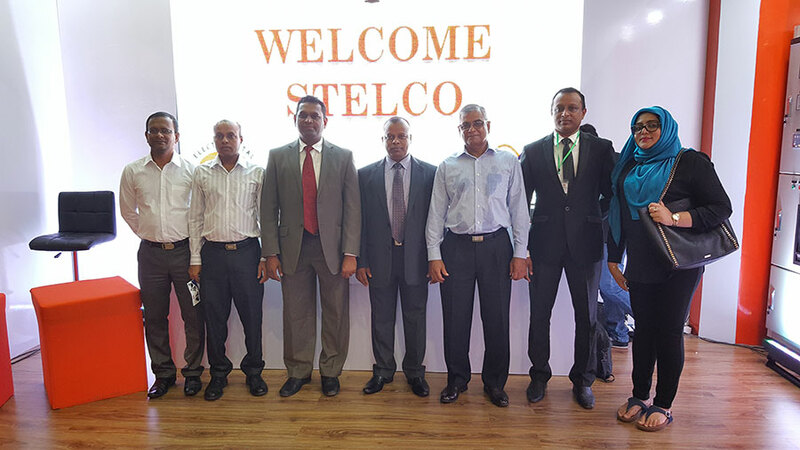 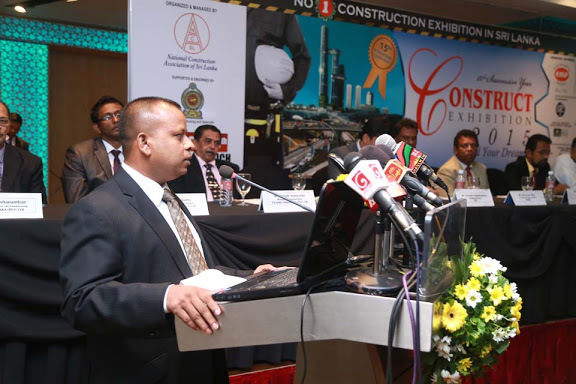 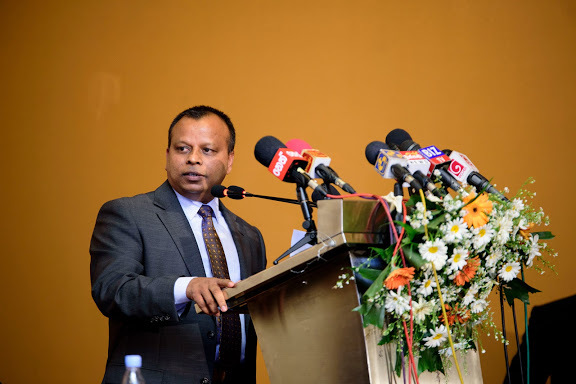 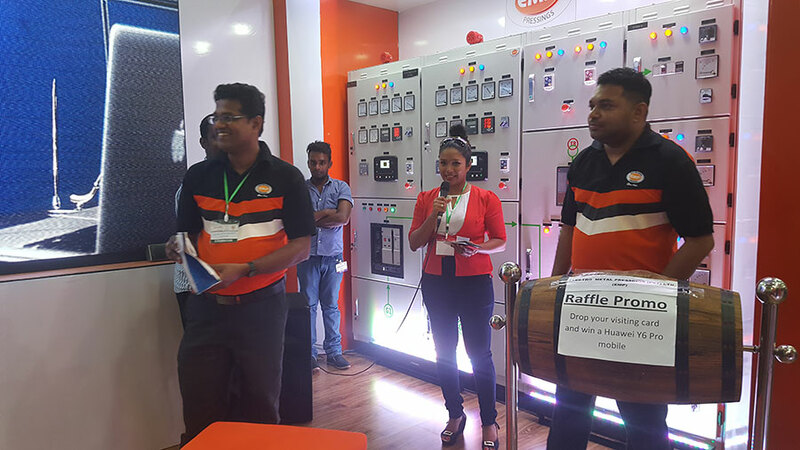 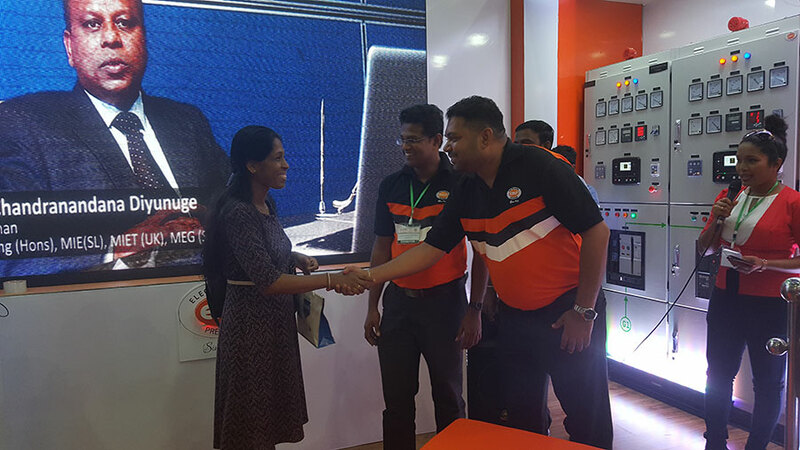 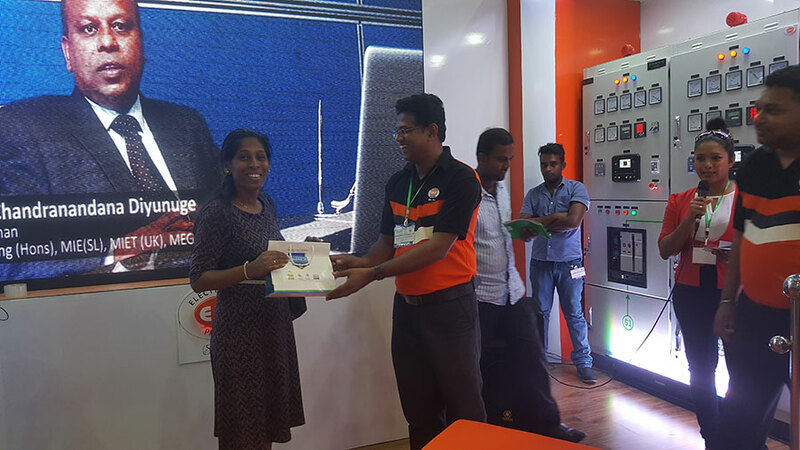 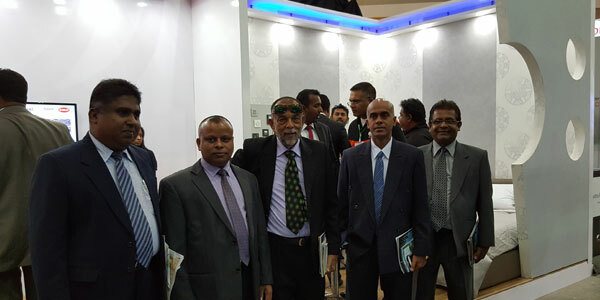 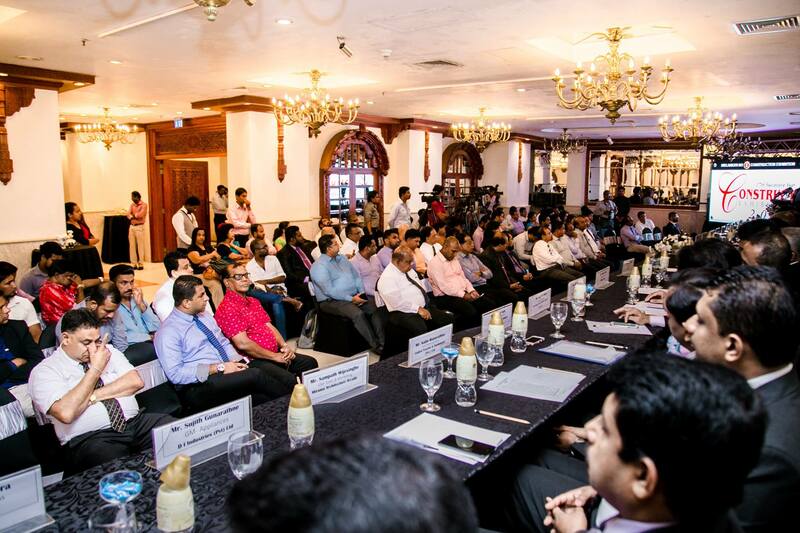 This time around, the ‘Construct 2017’ exhibition under the theme "Towards Smart Construction" has also expanded its provision of services by conducting a series of seminars to educate and convey latest trends and the technologies used in the construction sector in Sri Lanka. 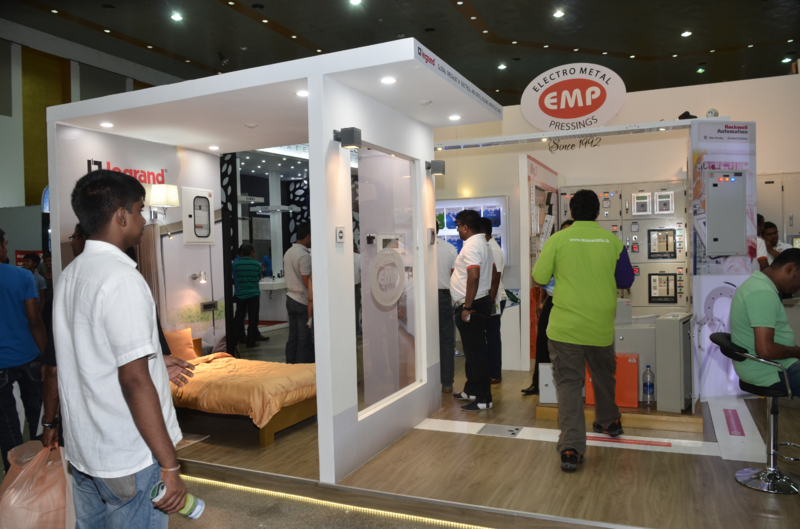 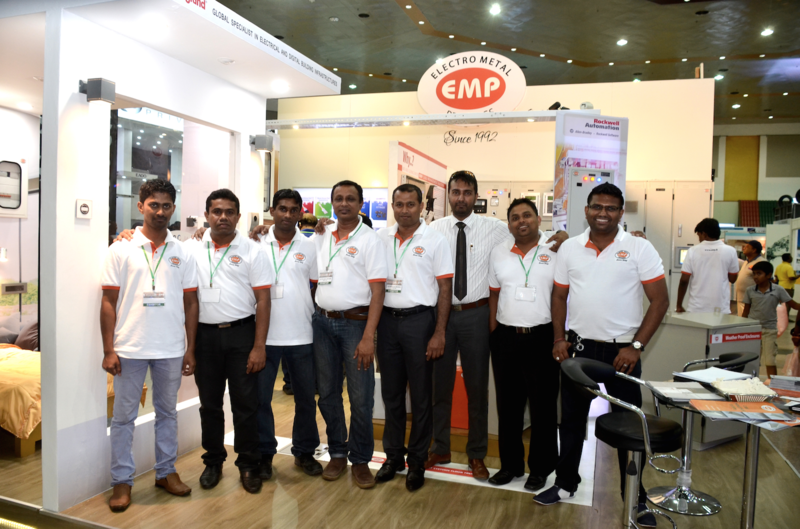 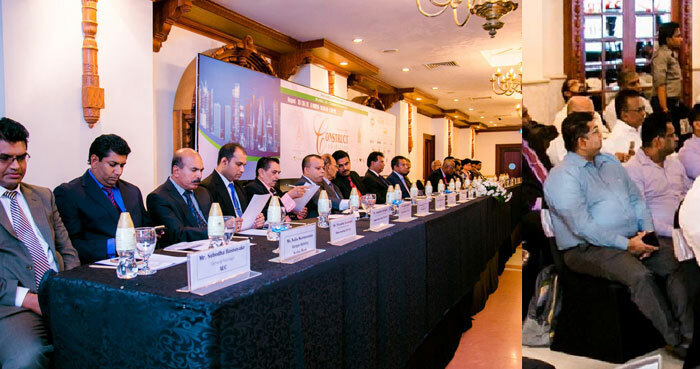 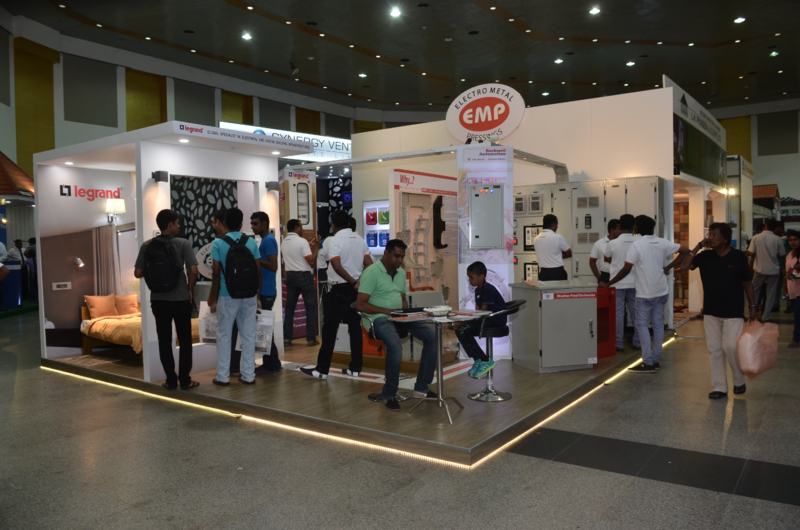 The EMP stalls at the ‘Construct 2017’s would be a platform to its partners and stakeholders to share the latest construction related products, technology and services to enlighten the visitors on what is new in the Construction Industry. 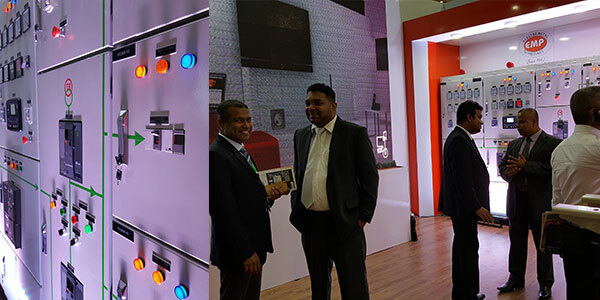 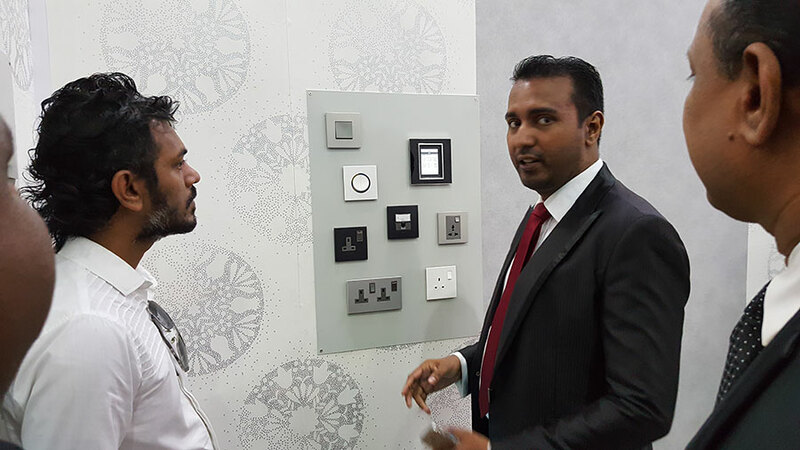 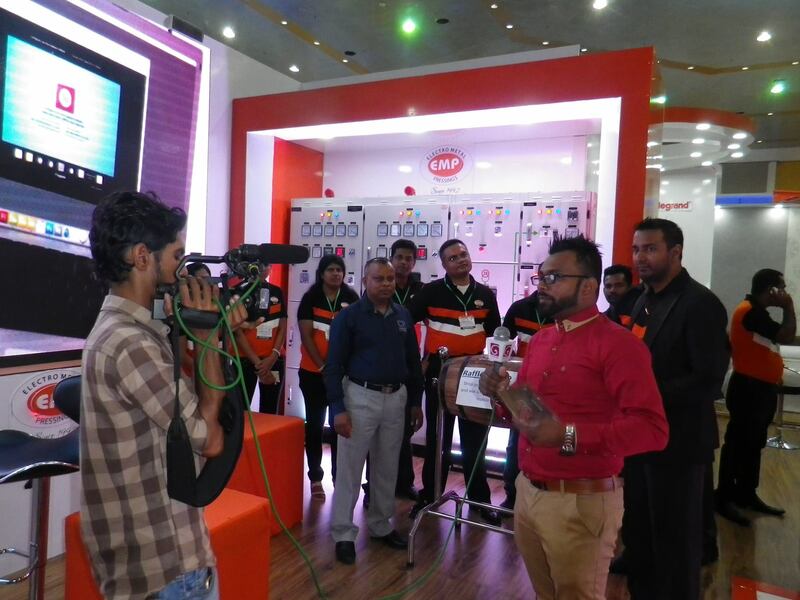 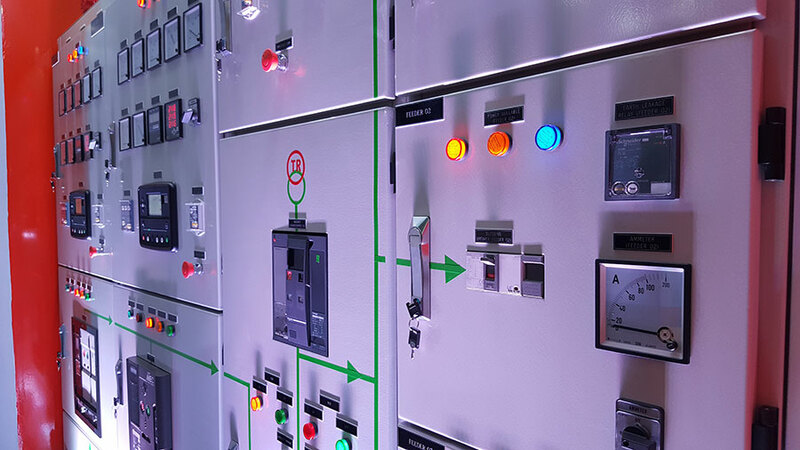 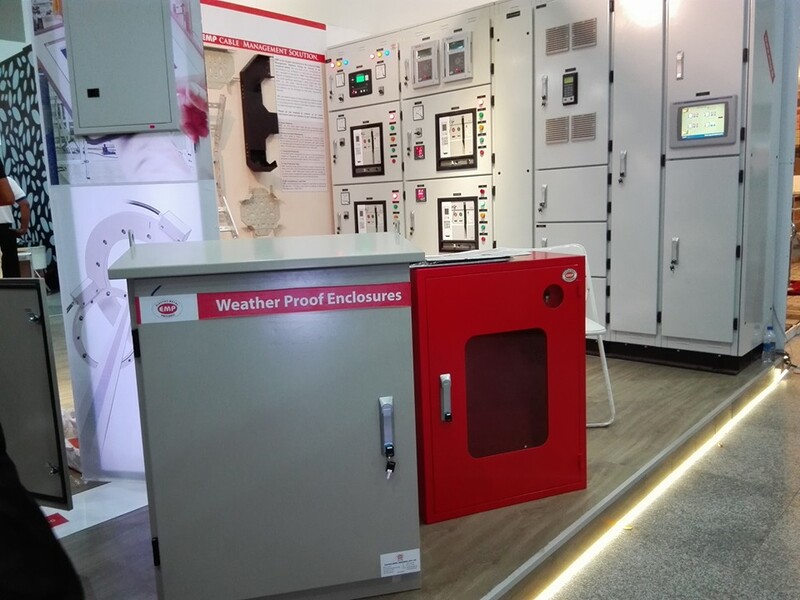 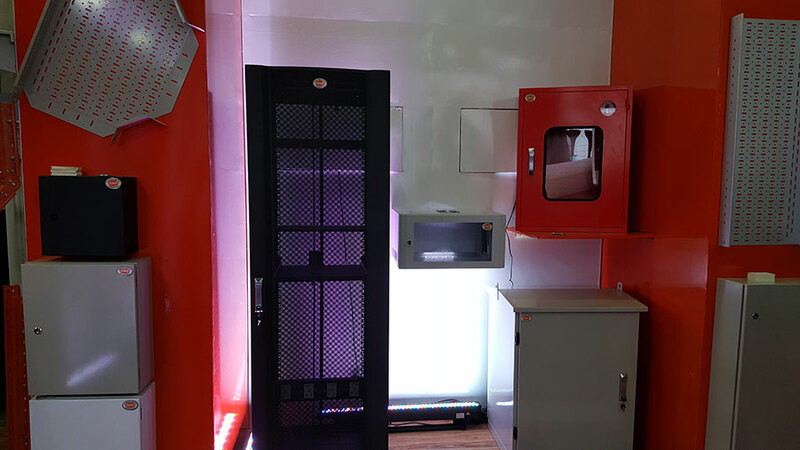 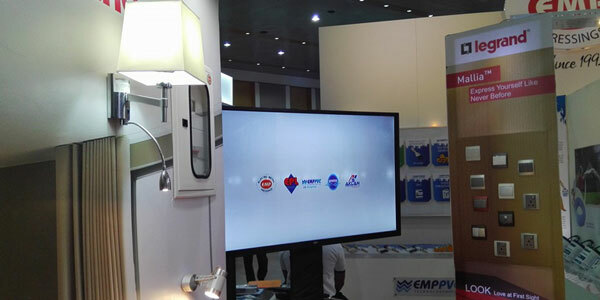 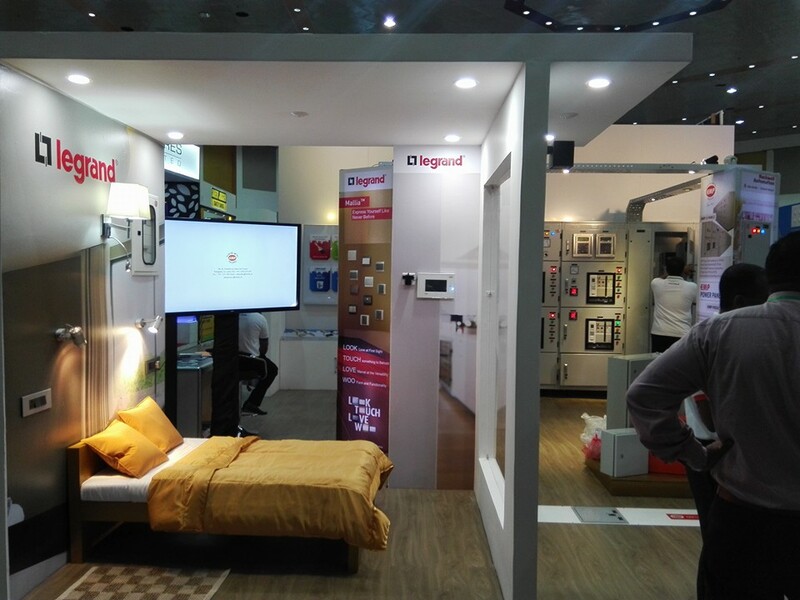 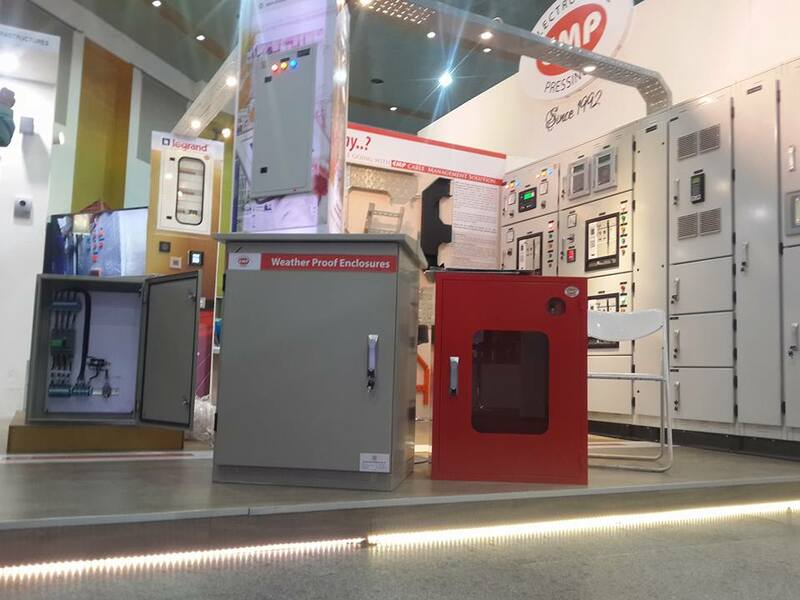 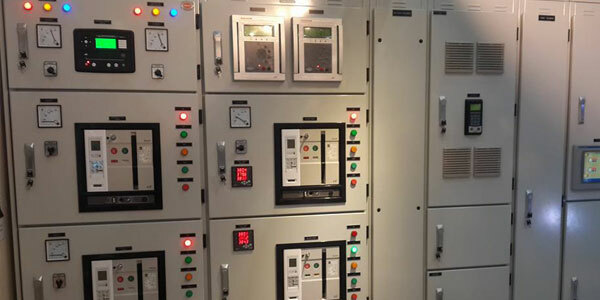 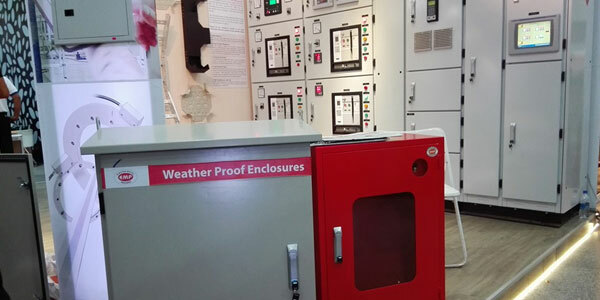 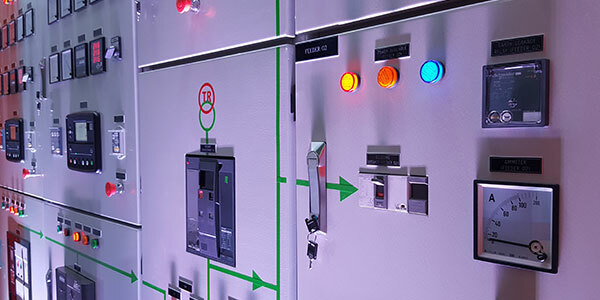 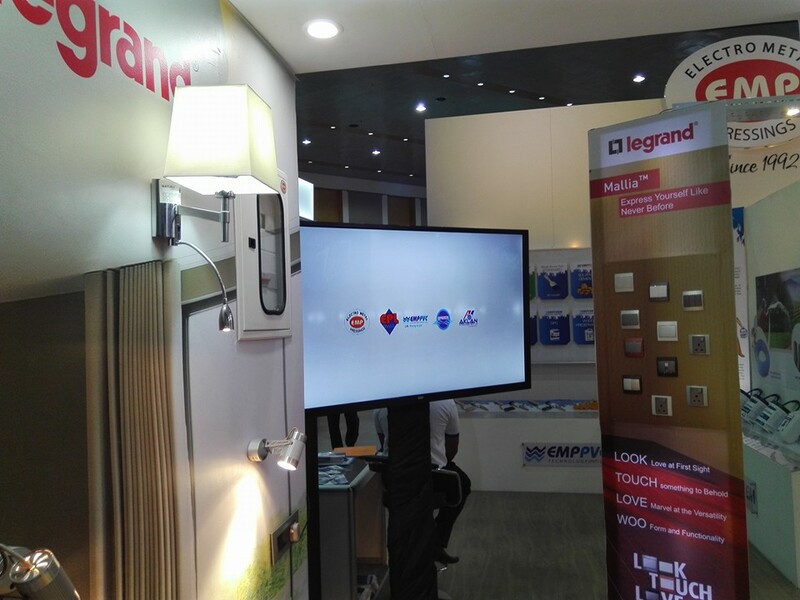 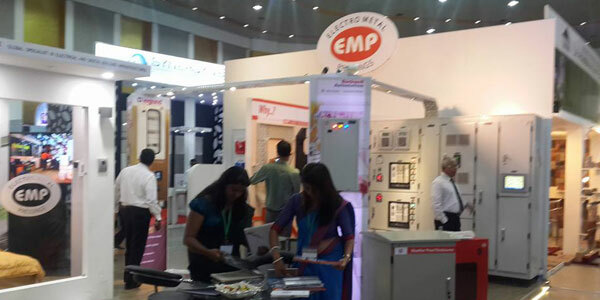 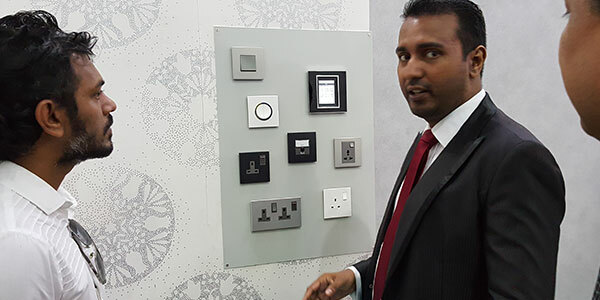 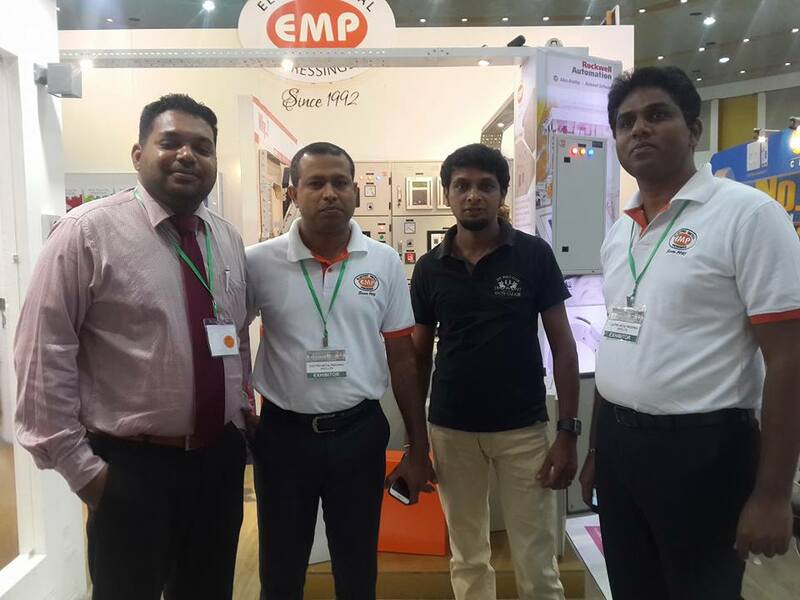 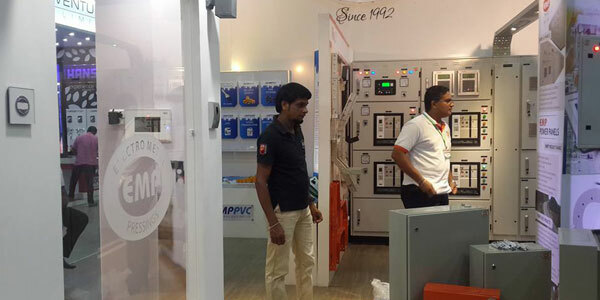 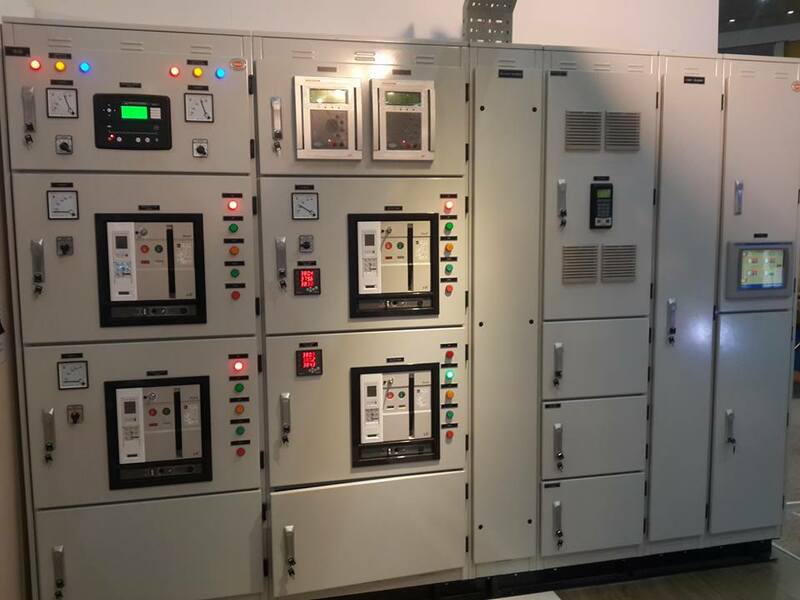 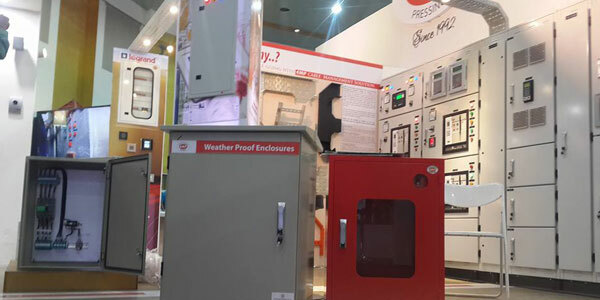 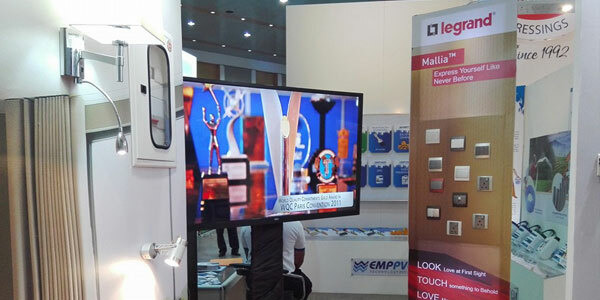 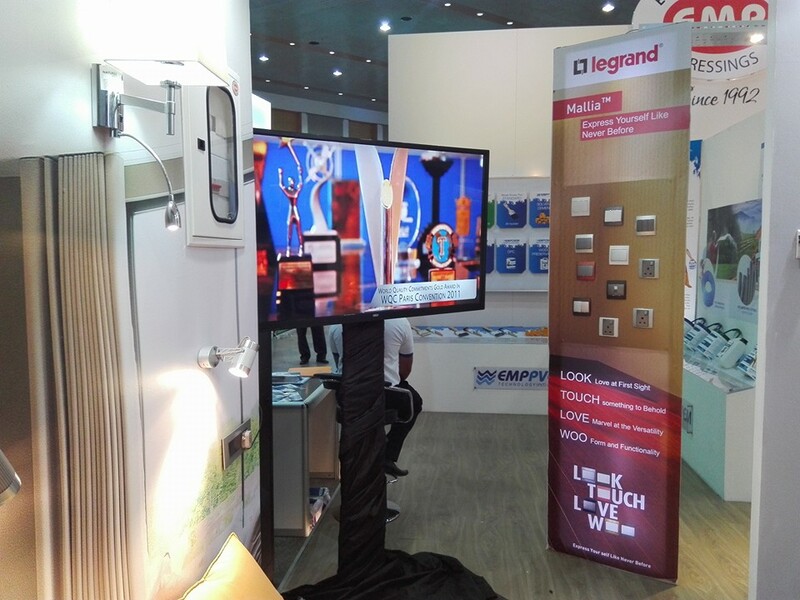 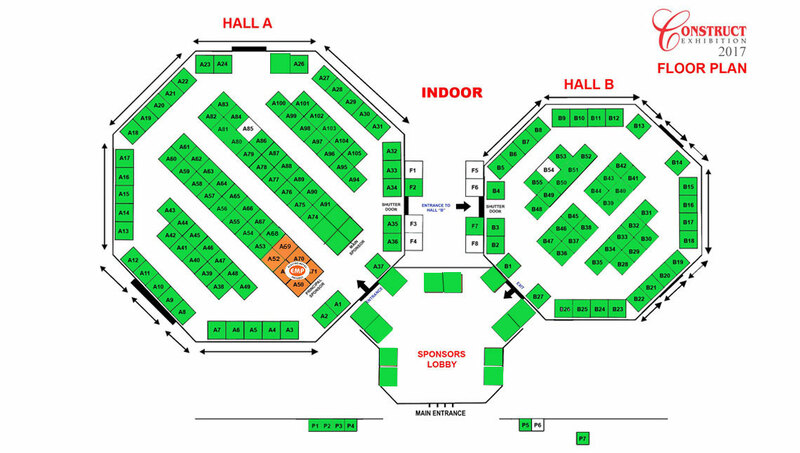 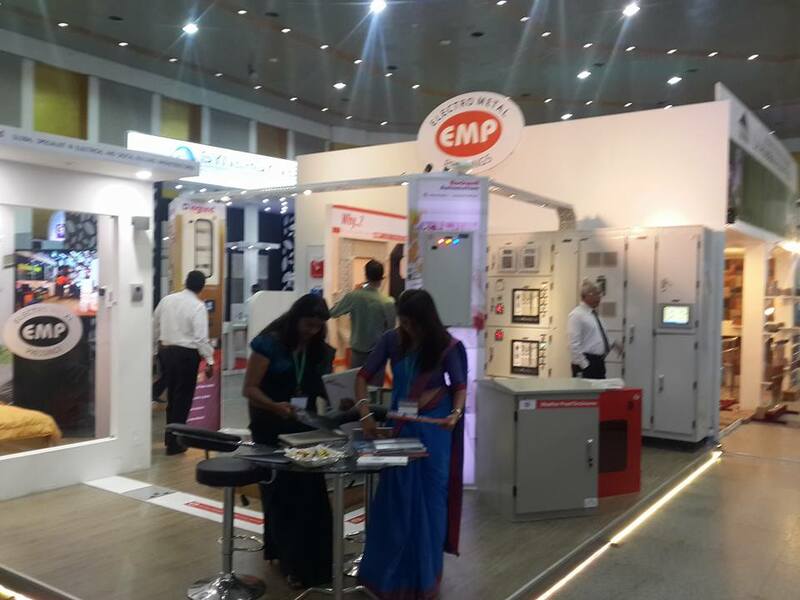 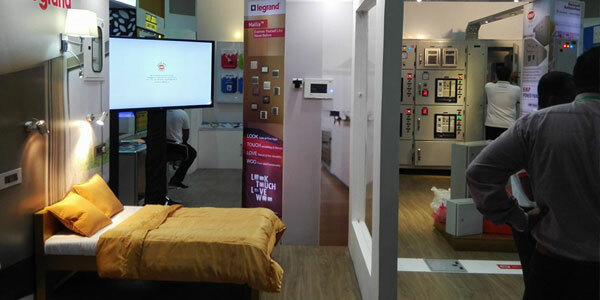 At our stall you will find: Low Voltage Panel Boards, Turnkey Project details, and Legrand lighting control solutions. 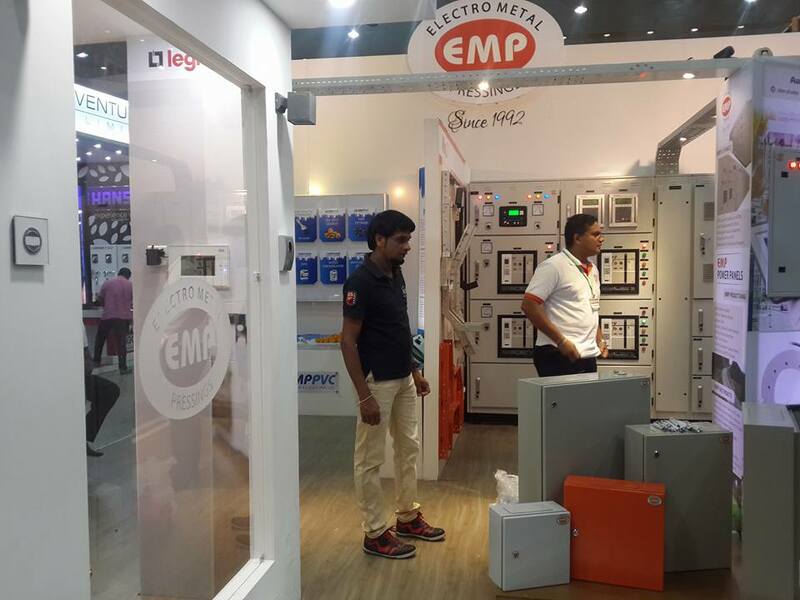 We await for all our partners and stakeholders to visit our stall and to strengthen the trust and confidence that was developed over two decades with the EMP Group. 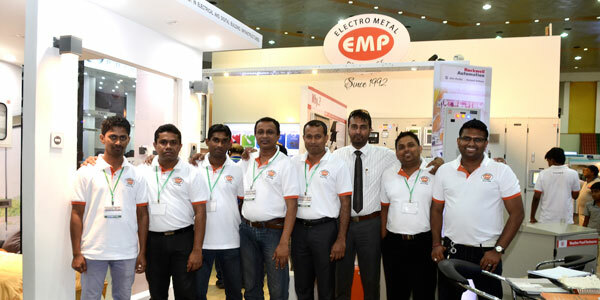 2016 copyrights reserverd to Electro Metal Pressings (EMP) Pvt Ltd.